In late April, the Consumer Financial Protection Bureau (CFPB) took a step toward reducing the growing national stress over student loan debt. In partnership with the Departments of the Treasury and Education, the CFPB has been reviewing current federal student loan processes from all angles, with the intent to streamline repayment processes, reduce or eliminate confusion about options, and curtail potentially predatory collections practices. Their progress (so far) has resulted in a prototype version of a “Payback Playbook,” a snapshot of options, rights and obligations that can be used by every federal student loan borrower to ease the repayment process. The Playbook will be revised according to continuing input, and does not apply to private student loan debt. 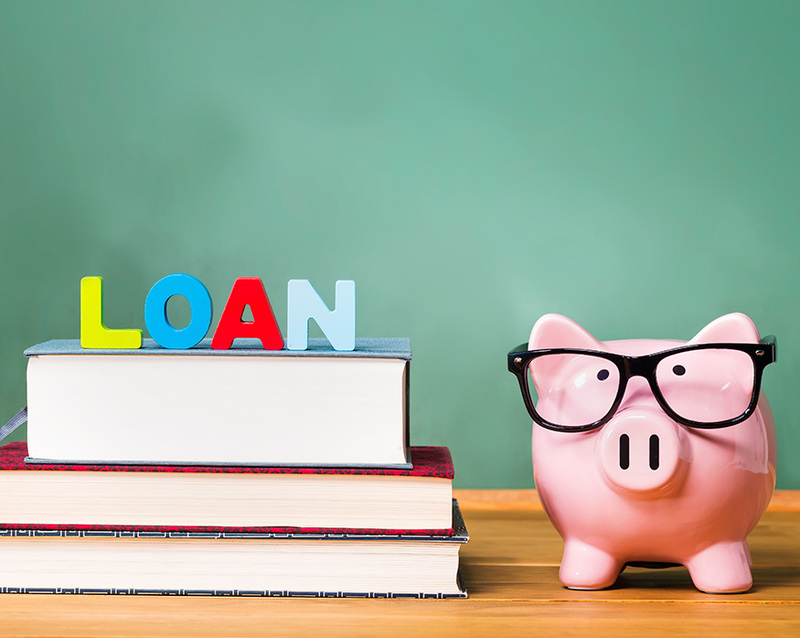 The CFPB action comes none too soon, as statistics reveal that student loan debt has outpaced every other form of major debt category except for mortgages. In 2004, the student loan debt category equalled approximately $330 million, auto loans were at $475 million, credit card debt was at $705 million and home equity lines of credit (HELOC) were at $475 million. In the intervening decade, at the end of 2014, student loan debt grew to a staggering $1.2 trillion. In contrast, auto loan debt had climbed to “only” $950 million, credit card debt had held steady at around $700 million and HELOC’s were only slightly higher at $500 million. While delinquencies in each of the four categories all rose, the number of delayed student loan payments rose the most, from 6 percent in 2003 to over 12 percent in 2014. The nature of the debt is also posing a challenge to the country’s future economic opportunities. Of the 43 million student loan borrowers, the nation’s 30-somethings carry the highest level of student loan debt, fully one-third of the current total. Many of those loans were taken out to finance graduate degrees obtained during the Recession. Twenty-somethings account for another third. Consequently, large percentages of both these generations will spend their prime earning years paying off past debt rather than building future wealth. Some commentators have suggested that this debt load may be the next economic bubble to burst. Because these debtors are so focused on paying off their educations, they are not pursuing the other activities that typically highlight these early stages of adult life, such as buying a home, having children or even starting a business. Companies that cater to this crowd for these purposes have lost a significant portion of their market share. Boomers seeking to sell their houses have no young upstarts available to buy them. The reduced economic activity of such a large population group can threaten the entire U.S. economy. The Playbook focuses on that population that is in default, or at risk of defaulting on their loan obligation. While there are many federal rules on the books providing safeguards for this class of borrower, it is evident from the CFPB’s comments that most borrowers don’t understand them, or even know that they exist. Accordingly, the Playbook document clearly spells out the options available for federal student loan repayment opportunities so that default is no longer a threat. Most notably, with the recognition that life’s circumstances change, the Playbook gives borrowers the option to change their repayment agreement to reflect their current reality. A large percentage of outstanding loans retain their original terms, including repayment terms, which were agreed to before starting classes and before the full impact of the Recession was understood. Many of these borrowers do not earn the wages they had anticipated before college, and their current monthly payment is not related to their current monthly income. The Playbook spells out the options for those borrowers, including the option to reduce their monthly payment to 10 percent of their monthly discretionary income. Additionally, the “Pay As You Earn” (PAYE) plan forgives the balance of the loan after 20 years of regular payments. The CFPB estimates that as many as 70 percent of federal loan holders may qualify for the reduced loan terms. While some of these loan servicing activities are just bad practices, the CFPB has prioritized actions against those whose actions are outright illegal while working to standardize industry practices as a whole. The Departments of the Treasury and Education have joined the CFPB in working on market-wide reforms which may potentially include industry-wide rules to further strengthen borrower protections. For now, according to the Playbook, services providers are required to personalize details of loan obligations and options to the individual borrower. A recovering U.S. economy is looking for well-educated workers. A 2014 study revealed that, while 68 percent of job postings required a bachelor’s degree, only 42 percent of employees in those positions held them. With the Payback Playbook, the CFPB is working to ensure that today’s college-educated workers can afford a good life while paying off their student loans. At the same time, it is working to ensure that America’s future students will continue to seek the educations they need for good lives, too.